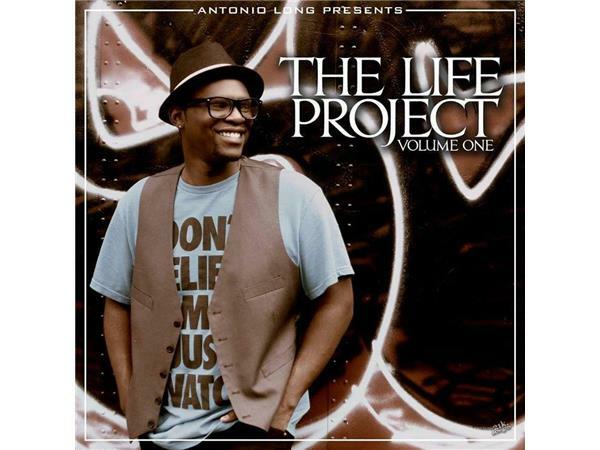 Indie Gospel Recording Artist, Antonio Long! 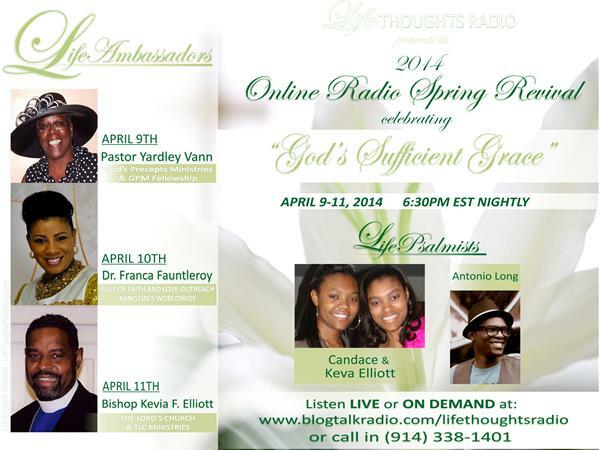 Feel free to share these shows with others! offers a variety of colorfully luscious lip gloss, lip gloss pots, lip sticks and NEW eyeshadow! 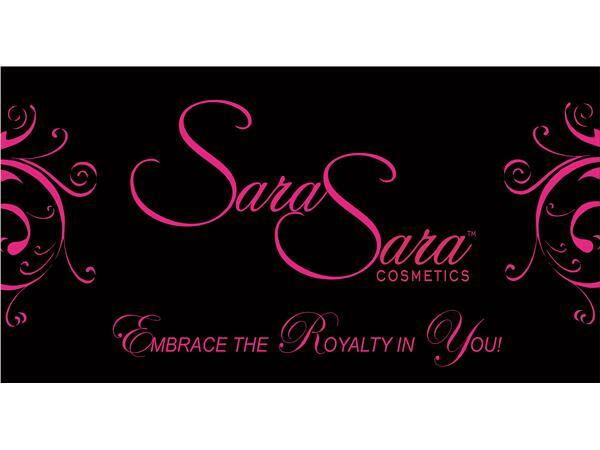 Let Sara Sara Cosmetics help you...Embrace the Royalty in You!